Divorce affects all members of the family. 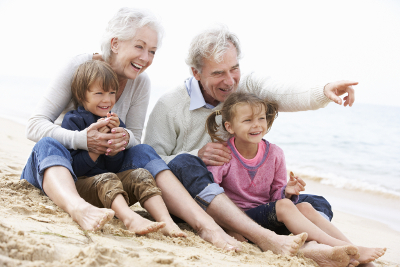 Grandparents often have concerns about their ability to continue having a relationship with grand-kids following the separation of the parents. 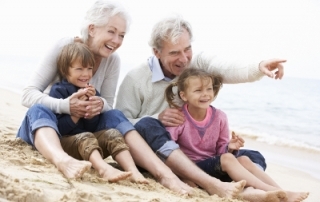 In Arizona grandparent visitation rights are made possible and here’s the procedure that will have to be followed.